commented on "Hi everyone! We are back open normal business hours! Come see us for all your Car service, tyres and roadworthy needs! Offering the best ..."
We're Back!! 2017 is on!! Hi everyone! We are back open normal business hours! 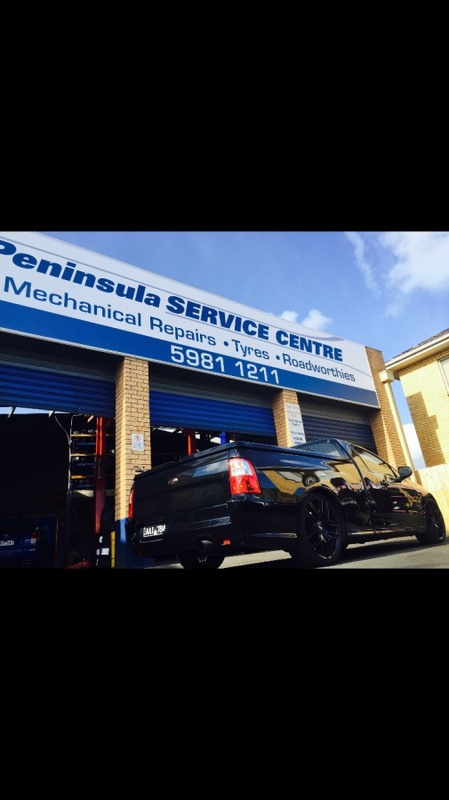 Come see us for all your Car service, tyres and roadworthy needs! Offering the best Service, advice and prices around without the franchise bias or overheads!! Dave and the Team are waiting to help! Give us a call! All the big brands! Goodyear, Nexen, Federal, Pirelli, Bridgestone, Kumho and more! With access to nearly any tyre on the market and lower overheads I think we will surprise you! Give us a try! !